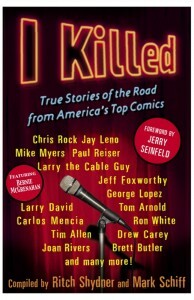 I KILLED:True Road Stories From America’s Top Comedians! 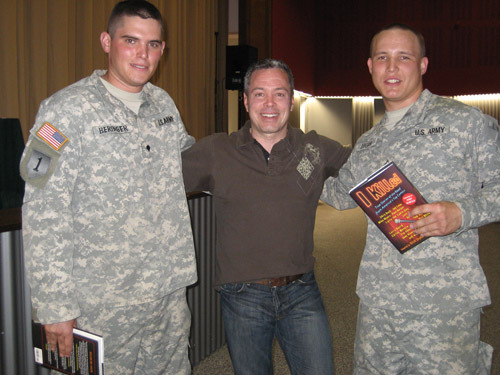 Bernie McGrenahan is featured with Jay Leno, Jerry Seinfeld, Chris Rock, Jeff Foxworthy and others in the book “I KILLED”:True Road Stories from America’s TOP Comedians! 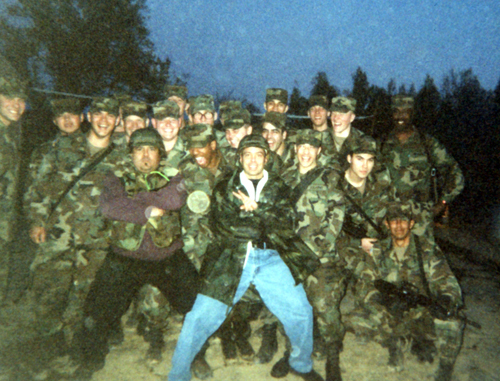 Bernie’s incredibly powerful and touching story about a show he performed in war-torn Bosnia for our Military is featured in the #1 selling comedy book! Written and compiled by comedians Marc Schiff and Rich Shydner, I KILLED will give you an inside look into the life and true stories that take place in the life of a comedian while touring ‘On the Road’! ‘I KILLED’ True Road Stories from America’s Top Comedians!